Resources for students in Music 528. The Writers Workshop is part of the Center for Writing Studies that, through several satellite locations across campus, provides writing assistance for all UIUC students, faculty, and staff. You can schedule an appointment via phone or e-mail, or just stop in during their open hours. The Center for Writing Studies is an interdisciplinary academic unit at the University of Illinois at Urbana-Champaign that facilitates research and promotes graduate study in the areas of written composition, language, literacy, and rhetoric. Resources and workshops offered by the Center for Writing Studies specifically geared toward helping graduate students. 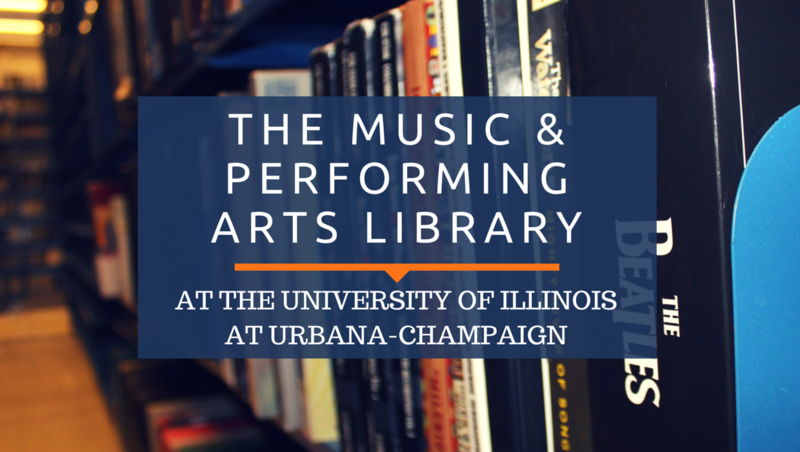 This site is intended to help students in Music 528 learn about the Music and Performing Arts Library and how to conduct research. The tabs above list various topics. Choose any one to get started, although if you are new to research you may find it helpful to work from left to right across the tabs. Notice that there are several tabs embedded under the "Finding Music Materials: Home" tab and under the "Finding Journal Articles in Music" tab. If, during the course of your research, you encounter resources that we do not own, please request the item from the IShare catalog or via InterLibrary Loan. See the tab called "Materials Beyond Illinois" for more details. If you are an international student, or find that you need more help with library terminology, writing etc., please see our International Student Guide to MPAL, which has even more helpful information.  Should you need any assistance, feel free to contact us mpal@library.illinois.edu. Take your educational experience into your own hands and learn new skills here at the Scholarly Commons. See what Savvy Researcher workshops we offer this week on our Savvy Researcher calendar or subscribe to GradLinks to find out about our upcoming workshops (and other great opportunities) via email! The following guides will be helpful when you start to prepare for researching and writing your thesis/dissertation and for your comps/prelims.